It is generally thought that Islam treats women unfairly and gender justice is not possible within Islamic law known as the Shari'ah law. This assertion is partly true and partly untrue. True as far as the existing Shari'ah laws are concerned. Untrue, as the existing laws were codified during 2nd and 3rd centuries of Islam when the general perspective of women's rights was quite different from today's perspective. The Qur'anic verses which are quite fundamental to the Islamic law, were interpreted so as to be in conformity with the views about gender rights prevailing then. Divorce is looked upon with great disfavour; not only this but that all means to effect reconciliation must be exhausted before one resorts to this extreme measure. According to Muslim law the contract of marriage can be dissolved either with the intervention of court or without its intervention. By the judicial decree, the divorces can be obtained either on the basis of the dissolution of Muslim Marriage Act of ‘1939' or on the basis of Muslim law. Without court's intervention, marriage can be broken either by husband at his will called talaq or by the mutual consent of husband and wife called ‘khula’ or ‘kohl’ and divorce was condemned as the most reprehensible of all things permitted. "Divorce without need is an act of folly, an abuse of discretion and sheer ingratitude for blessing." ubarat’. 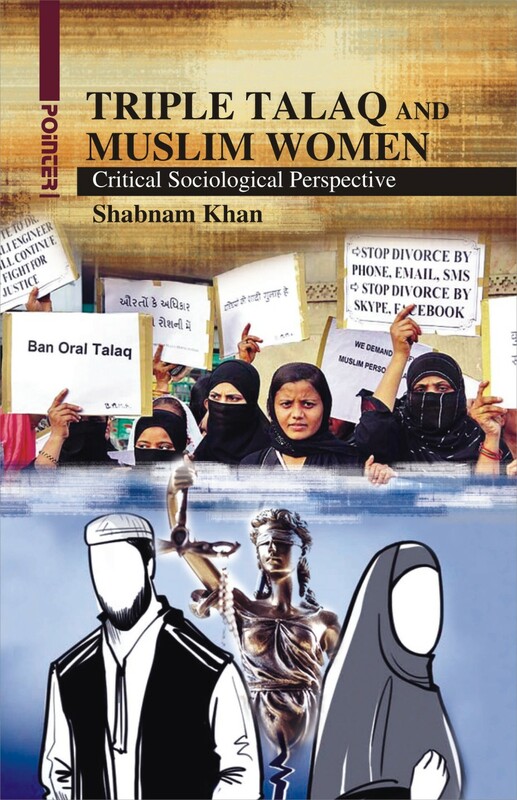 ‘Triple talaq’ has generated much discussion and criticism not only in the Muslim community but also among various sections of the society. Several Islamic countries such as Eqypt, Iran, Jordan, Morocco, Temen and Sudan have banned the instant Triple Talaq, as have neighbouring Pakistan and Bangladesh. It is time for India to change and act.